Jaguar Land Rover (JLR) has announced that it will implement a feature on its cars allowing drivers to unlock them through facial recognition, ideal for when one loses its keys. The latest JLR model will have cameras on its doors to capture images of whoever passes next to the car, matching images saved on its database to try and detect whenever the owner is approaching. One must wonder if a car thief can use a photo of the driver to unlock the car’s interior, but it seems that the car will also detect the owner’s manner of walking. 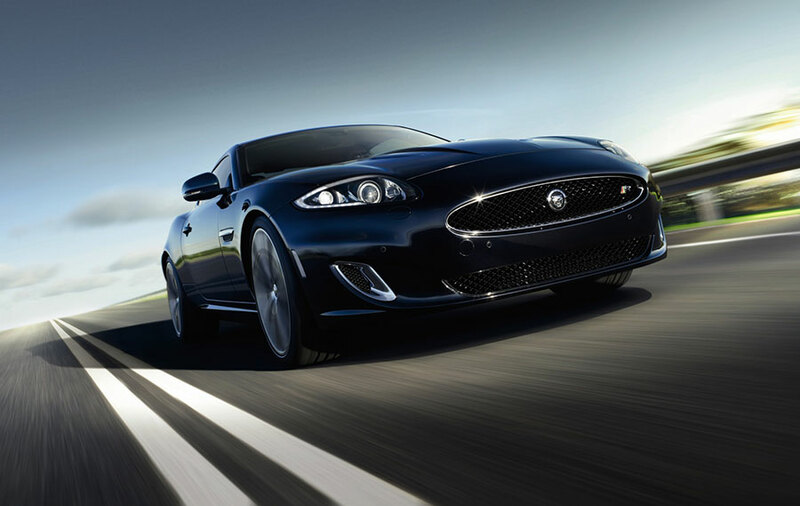 “The user of the vehicle must carry out a registration process which requires them to record a still image of their face and a moving image such as a hand gesture or their gait as they approach the vehicle,” reads the patent published by Jaguar. The company assures that thieves will not be able to use photos to fool the security system, although this can be easily debated as it all depends on the facial recognition system, which obtains a particular input from the cameras. If the thief manages to present the cameras with the correct input, then the facial recognition system would have to determine if what it has received is a photo or the face of the person itself. Even if it takes into account the driver’s gait, a dedicated thief could examine his victim’s way of walking and mimic it while also printing out a photo of the driver’s face as it was found on his Instagram. One could think that the facial recognition system would measure the depth of the person’s facial features, but for this to occur, the cameras should come equipped with some sort of input-output technology, like an advanced sonar or laser that could send waves towards the person’s face and render a virtual image to compare with the real dimensions of the driver’s facial features. JRL also informed that the system can be complemented with a moving image, such as a hand gesture that the user makes to open the vehicle as they approach from a certain distance. If the vehicle is sold from an owner to another, the stored images can be replaced by new ones in consonance with the new driver. Seeking sophistication, Jaguar seems to be aiming for small gimmicks and customization instead of pledging to trends of new vehicle energy or self-driving technology. For instance, JRL’s design director Wolfgang Ziebart believes that hybrid cars are much more inefficient than electric cars, which in turn is backed by Tesla’s CEO Elon Musk. By 2020, the British carmaker is expected to replace half of its catalog with hybrids and all-electric models. Its first battery-electric vehicle is the I-Pace SUV, a mix of a five-seat SUV concept and a sports car. “Electric vehicles will absolutely play a role in Jaguar Land Rover’s future product portfolio,” stated Nick Rogers, JRL’s group engineering director.